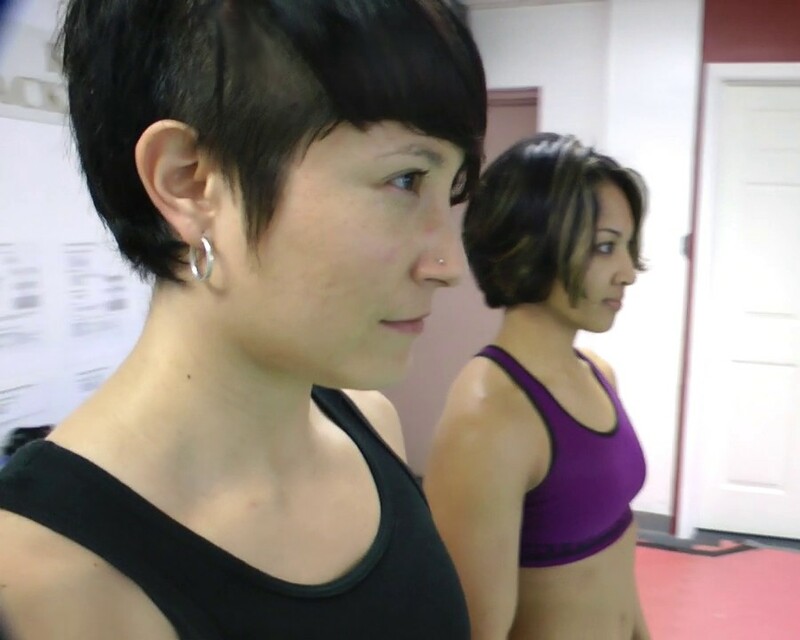 Grace and sister Q deliver double destruction at King Tiger Martial Arts in Silver Spring, Maryland. RIP Jonathan. Very good. Jonathan was funny and the girls made a great 1-2 combo. I hope to see more of all three fighters. I don't think this fell short at all. In fact, this is the first time in a WHILE that I haven't been completely disappointed by a release. It was still a little too playful for my taste, but I still enjoyed this vid. Definitely look forward to seeing more from this fighting tandem in the future.